SP18: Introducing more sustainable sheeting. We realize that the notion that changing your sheets will change the world is a unique way to think about your bedding, but we truly believe that purchasing with intention can have a domino effect on the health of our families, our workers, and our soil. 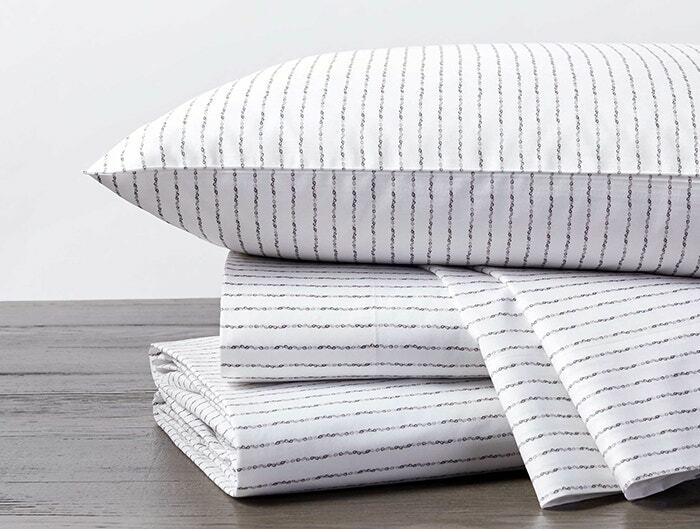 Our printed sheets have always been made with zero water waste and with low-impact dyes, but we wanted to do even more. 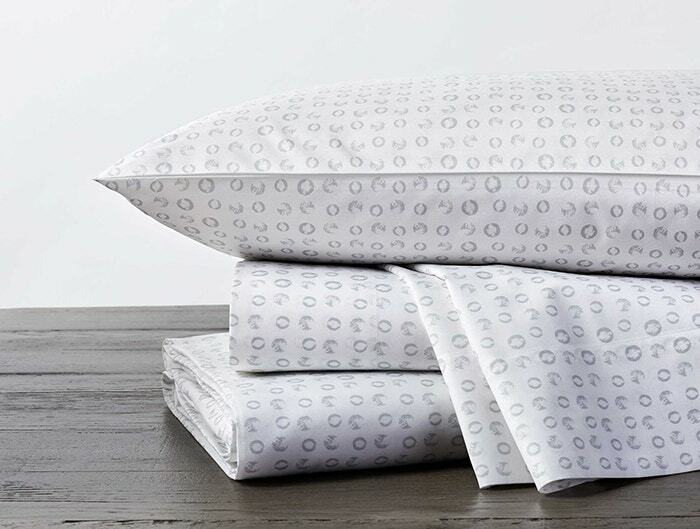 That's why we are proud to be the first bedding company in North America to use a unique finishing process called miDori bioSoft, which involves zero toxic chemicals and is 100% plant-based, for all of our new printed sheets. 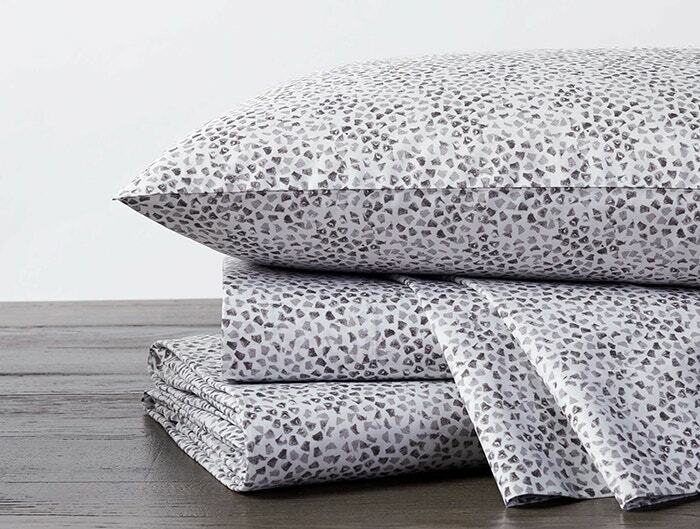 We chose to work with Beyond Surface Technologies for this softener because, while we had already been following an incredibly strict standard, we always aim to stay on the cutting-edge of sustainable production standards to create the safest sheets possible for you, your family and the planet. Our new softener is highly biodegradable, doesn't leave an impact on the ozone layer and is ZDHC, GOTS and USDA certified, but don't just take it from us. Read our interview below with Beyond Surface Technologies' CEO, Matthias Foessel. miDori bioSoft is a textile softener which provides treated fabrics with a natural, smooth, luxurious hand. What makes bioSoft different from other softeners? Unlike many conventional softeners, miDori bioSoft is neither based on crude oil nor animal fat. How does bioSoft make a difference for the planet? miDori bioSoft is based on renewable raw materials rather than finite ones like crude oil. We use an industrial plant seed oil, so that it's not in competition with the food system. By doing so, we can achieve a positive impact in terms of CO2 footprint and greenhouse gas emissions when compared to conventional oil-based softeners, and it doesn't drive food prices up globally. Because our softener is biodegradable, it also won't interfere with recycling and upcycling processes. Why is the use of unsafe chemicals still allowed in the US? I believe that there are valid regulations for the use of chemicals in the US. However, they don't necessarily challenge the industry to go above and beyond to see if there are alternatives that will result in even less exposure to hazards and higher safety standards. We are evaluating every single component in our research in terms of its hazardous potential and given the choice will always pick the one providing the lowest hazard, ideally none. What can consumers do to ensure they are advocating for safe chemicals? Currently the best consumers can do is to buy from and voice support for brands like Coyuchi, brands that do go the extra mile to create transparency on what is inside the fabrics they sell and not stop at the fiber level. It is a complex topic as consumers can't really see or feel what kind of chemical is inside the product they buy. Standards like Tox Services' Full Material DisclosureTM, CPA’s GreenScreen or Levi's Screened Chemistry program do evaluate the chemicals used on its hazard potentials and need to be complimented for doing so. I believe we also need a shift in consumer mentality. If we continue to search for and buy the lowest-cost textile product that we throw away a few months later, then all we do is influence the industry to behave in the wrong way. The best thing for our environment is choosing textile products that can be used for a long time and are produced using screened chemistry -- they have the lowest environmental impact by far. Brands like Patagonia that endorse this concept are industry role models to me. What are the 2018 goals for BST? We are passionate about developing more textile "chemicals“ that provide a lower hazard vs. current state-of-the-art, yet won’t compromise on performance from a consumer perspective. We are also finalizing our first Cradle to Cradle certification for one of our miDori bioSoft formulations. The textile industry is a massive industry, so it has a significant impact on our planet. The right consumer behavior will lead to industry accelerating its ongoing efforts to lower that very impact. We need to break the cycle of what the Ellen MacArthur Foundation describes as "Make - Take - Waste“ and invest in a circular textile economy. While we take nature into account in our production process, we are also deeply inspired by nature in our design process. 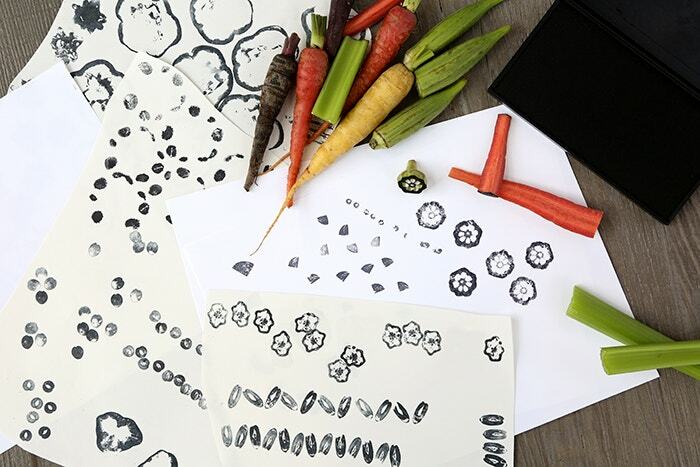 For this collection, our design team hand printed the patterns with stamps made out of vegetables. 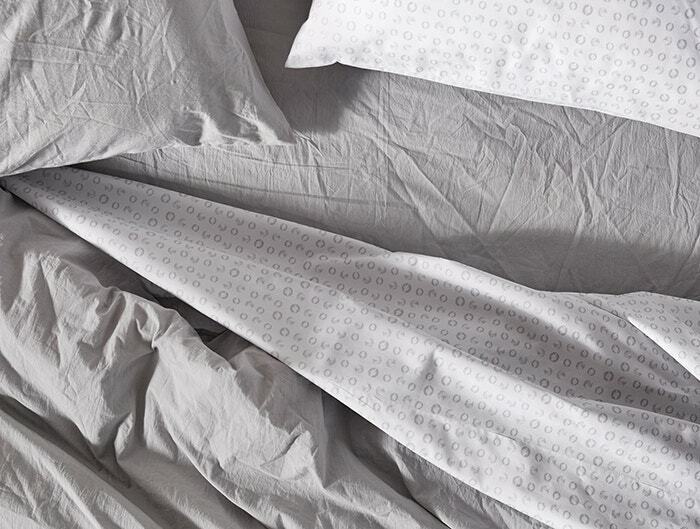 Pair with a solid duvet from our classic bedding collections for an understated touch of style.